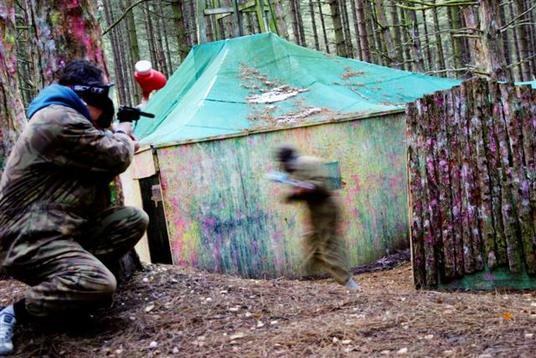 The venue we use for our paintball is located approx 1 mile north of our centre. 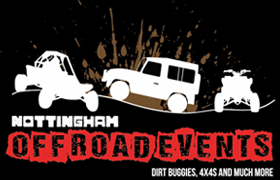 It is set in 150 acres of Sherwood Forest in Mansfield, Nottinghamshire. 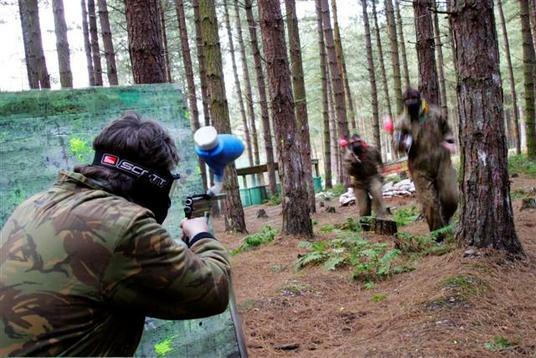 It is the largest Nottingham paintball playing site which makes it the perfect venue for Nottingham paintball, Mansfield paintball and Midlands paintball. 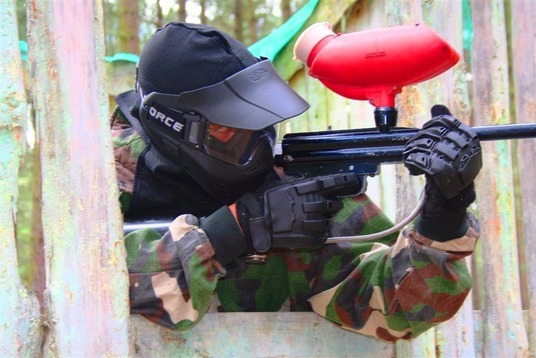 7 exciting paintballing zones: Close Quarter Battle Field, The Castle, The Wild West, the Bridge Field,Bunker Hill, Tank Mania and Village Assault.